The Prince Skyline was a car with humble beginnings that would slowly evolve into one of the most famous Japanese sports cars in the world – the Nissan Skyline and the almost universally loved Nissan GT-R. 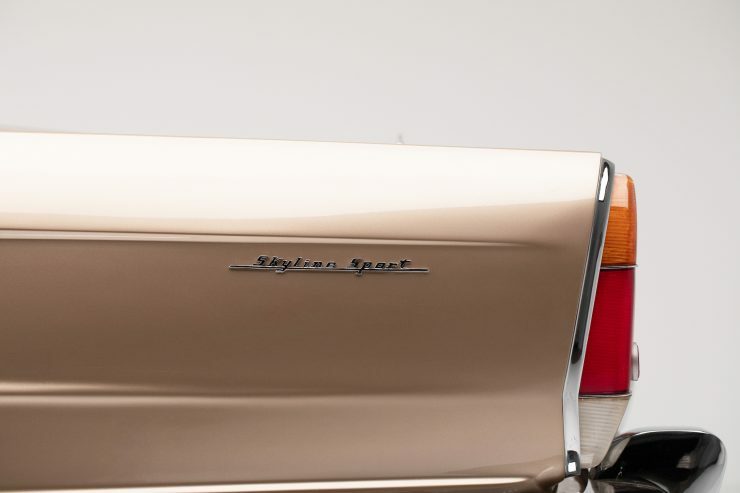 The Skyline model range started in 1957 as a modest four-door sedan with a 1,482cc 4-cylinder engine producing 60 hp, and capable of a top speed of 87 mph. Nissan and Prince would merge in the 1960s, the Skyline was one of the Prince cars that survived – eventually becoming a major member of the Nissan stable. 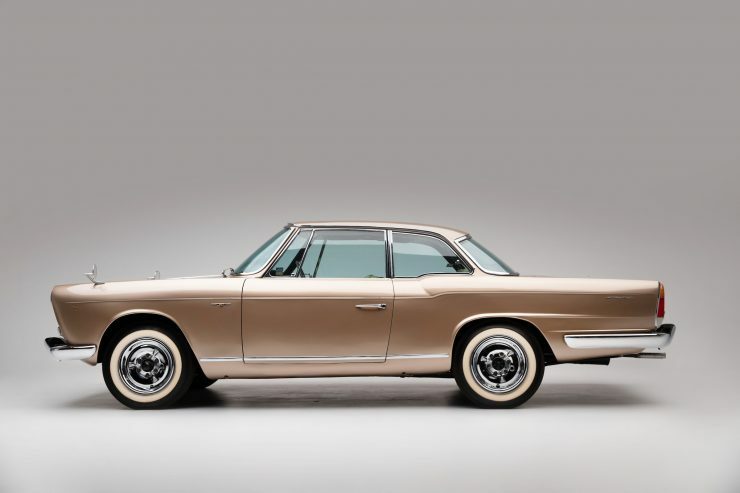 One of the most famous early Skylines is the car you see here, the Skyline Sport Coupe by Michelotti. 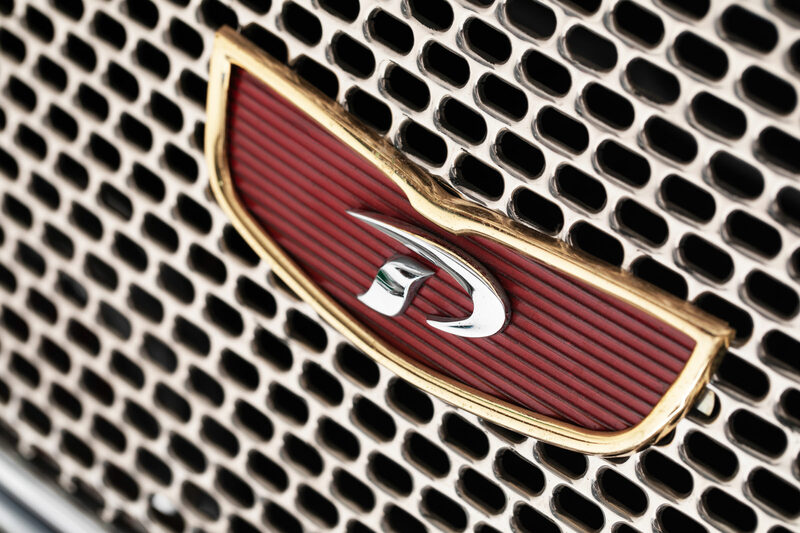 It was the work of Italian designer Giovanni Michelotti who was hired to pen the eye-catching bodywork, using the Prince Gloria as the base platform. 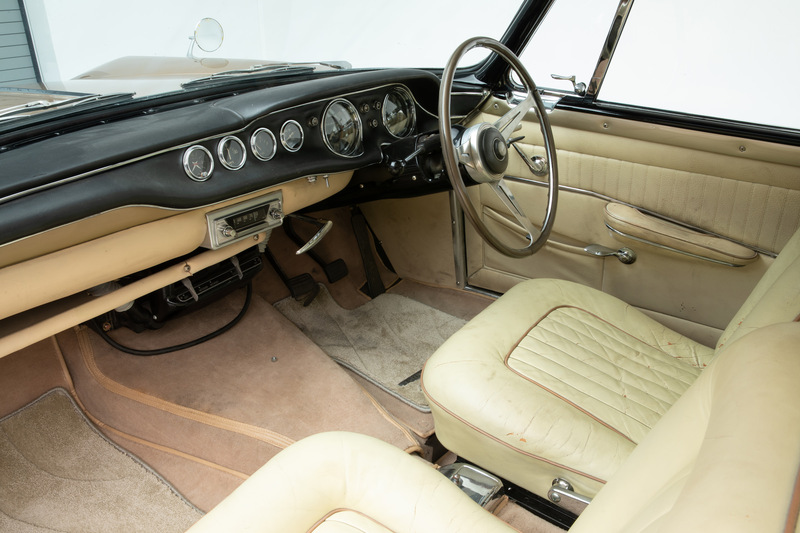 The Gloria was the slightly larger sibling to the Skyline, with a 1.9 litre engine that offered a little more power, and a slightly larger overall footprint allowing more room inside the cabin. 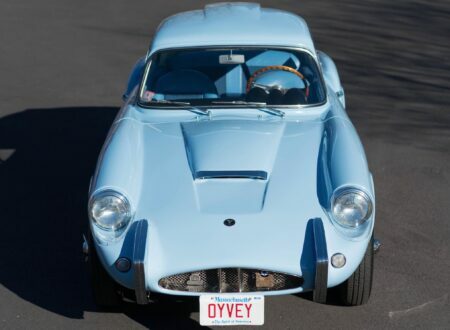 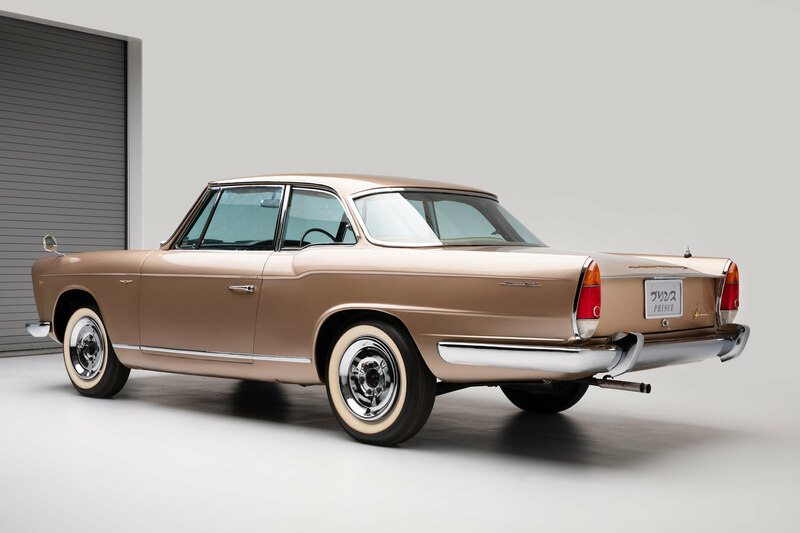 Michelotti used this larger platform to his advantage, creating both a luxurious coupe and a convertible, with ample interior space, canted headlights, and remarkably good visibility from inside the car thanks to the narrow pillars. 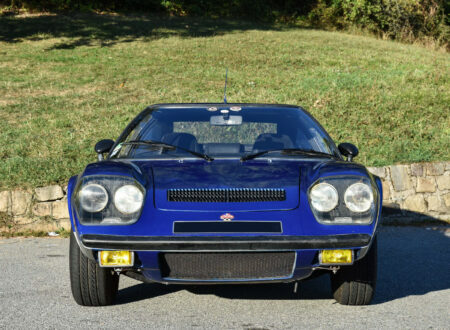 The unusual headlights weren’t actually that unusual at the time, they’d been used by cars built by automakers like Chrysler, Bentley, and Ferrari. 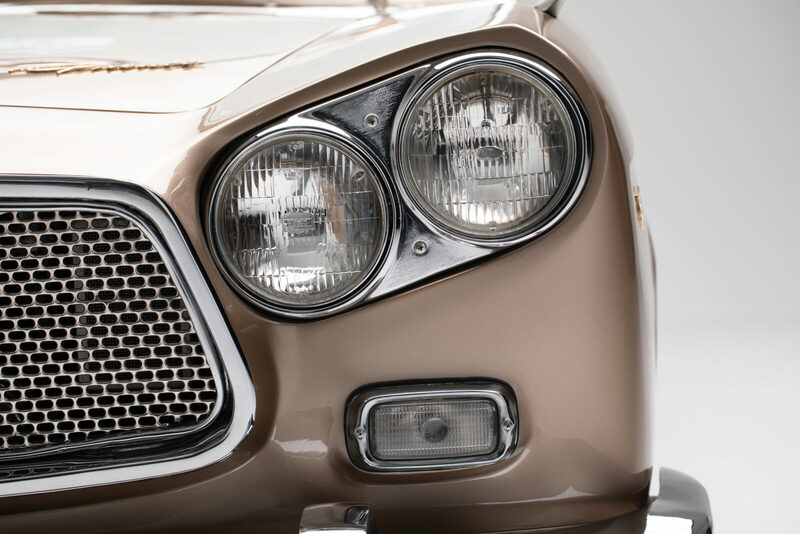 Michelotti would go on to use a somewhat similar headlights design again on the Triumph Vitesse in 1962. 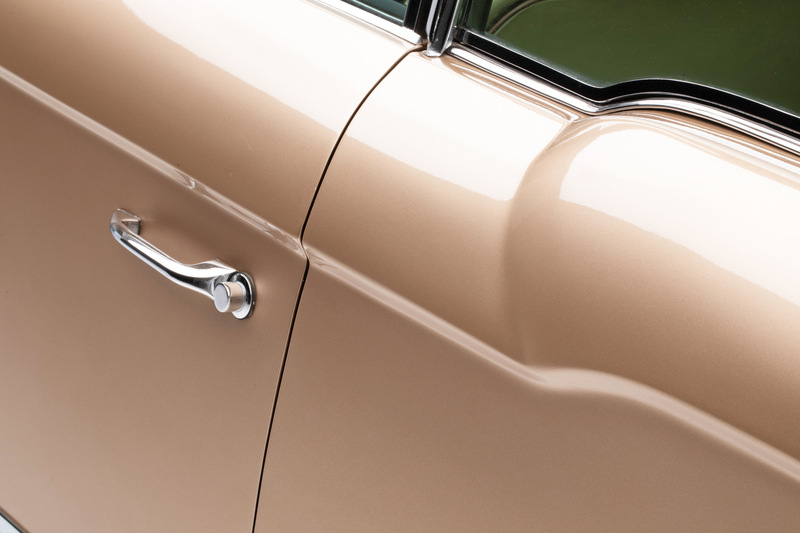 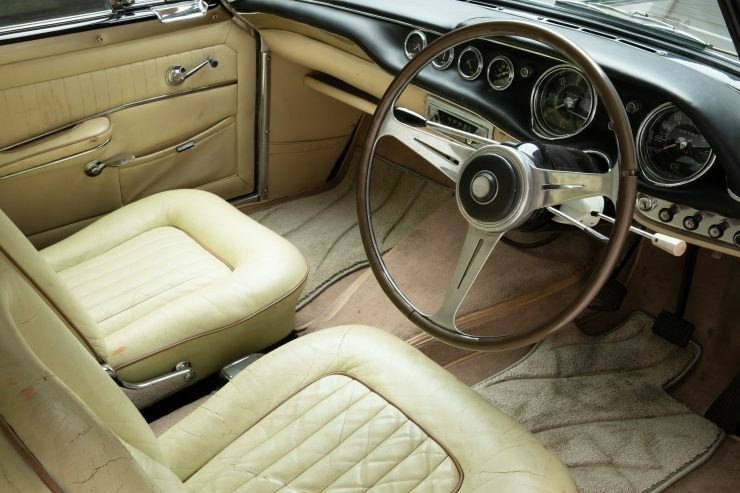 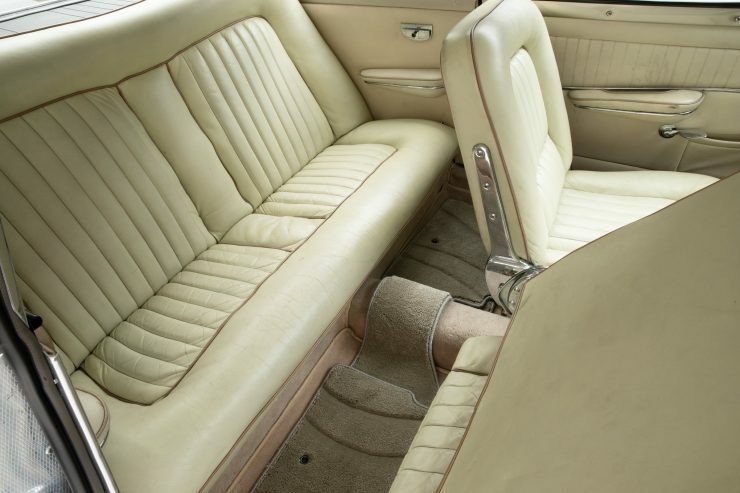 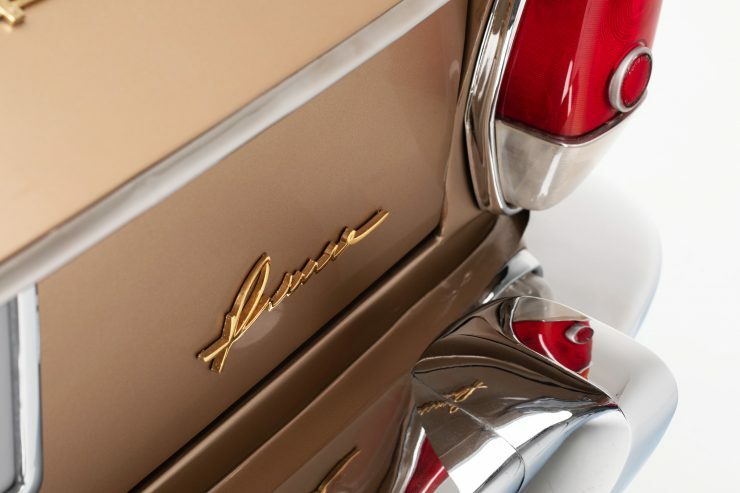 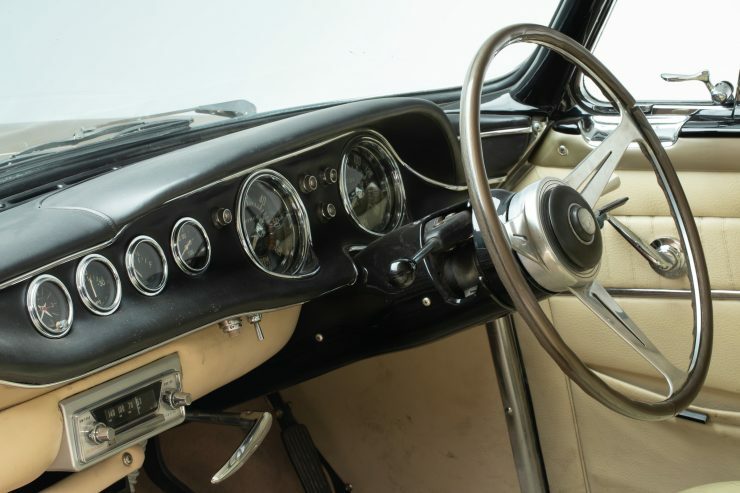 The early 1960s were a time of rapid change in the automotive world, with many car makers competing to create and establish new design language for the new decade. It was a forward-thinking move by Prince to hire Michelotti at the beginning of the decade to design them a new body, at the same time giving the brand the significant image boost that comes with the hiring of a well-known Italian designer. 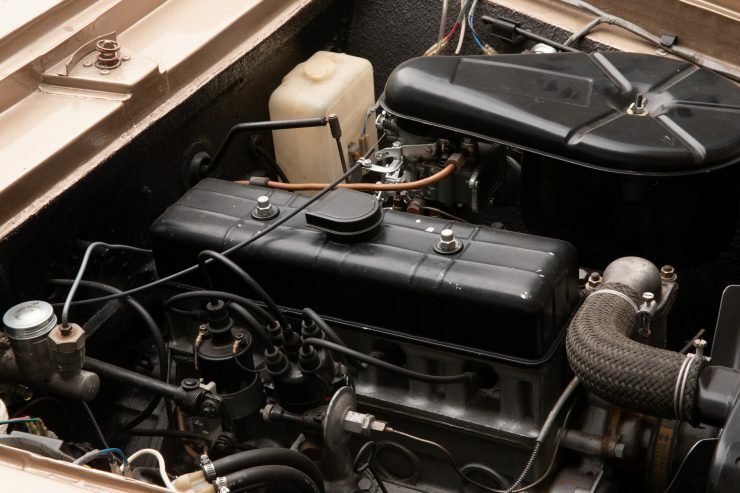 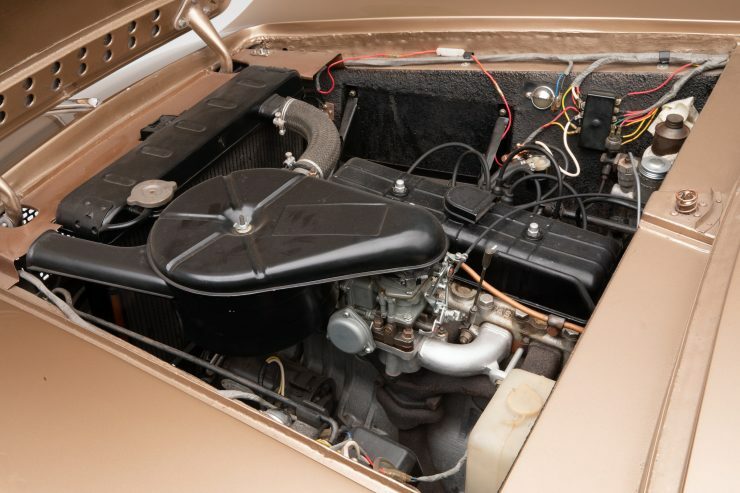 Under the hood, the Prince Skyline Sport Coupe used the same 91 hp 1.9 litre engine as the Gloria, so performance was sedate rather than aggressive. 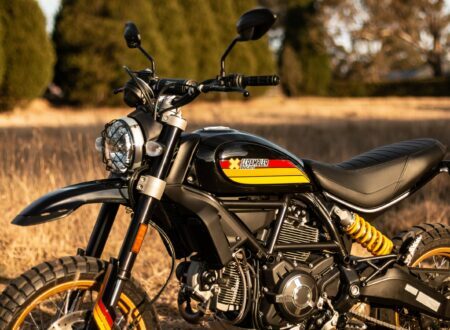 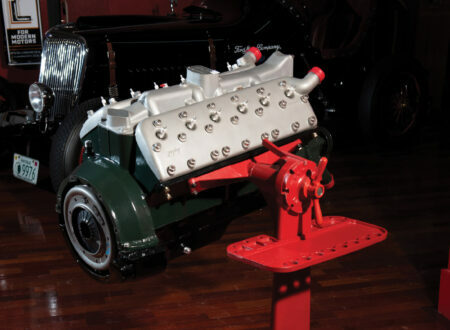 The transmission is a 4-speed manual column-shift, and power is sent back to a live axle rear end. 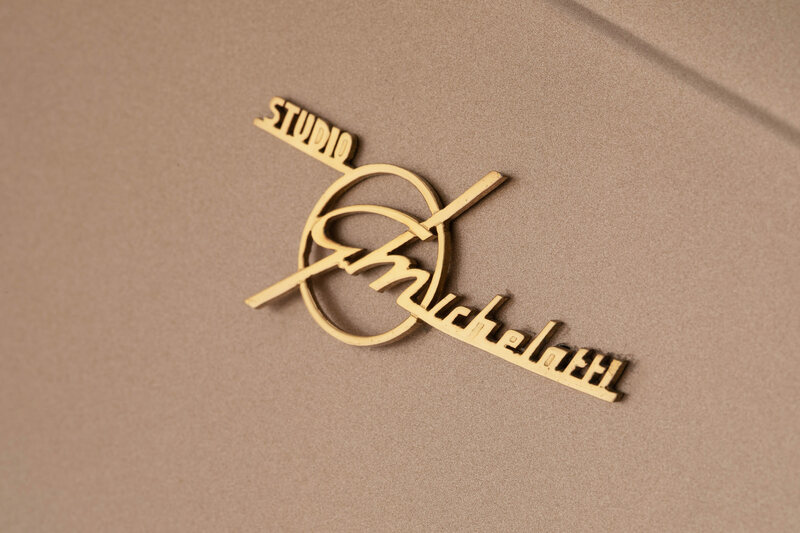 Over the course of the model’s very limited production run, only approximately 60 examples of Michelotti’s Skyline were built. 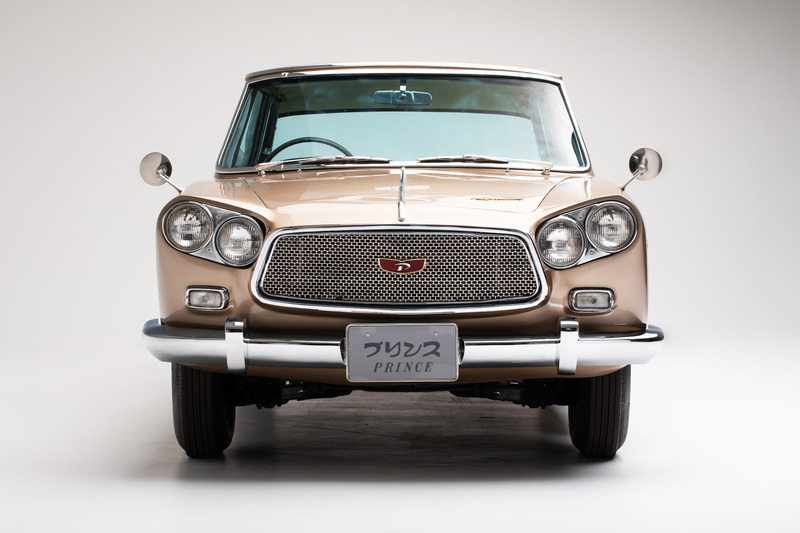 Despite their relative rarity, they were a common sight in Toho films of the early 1960s – largely because Prince had a very proactive (and very successful) PR team who were adept at getting their cars used in films. 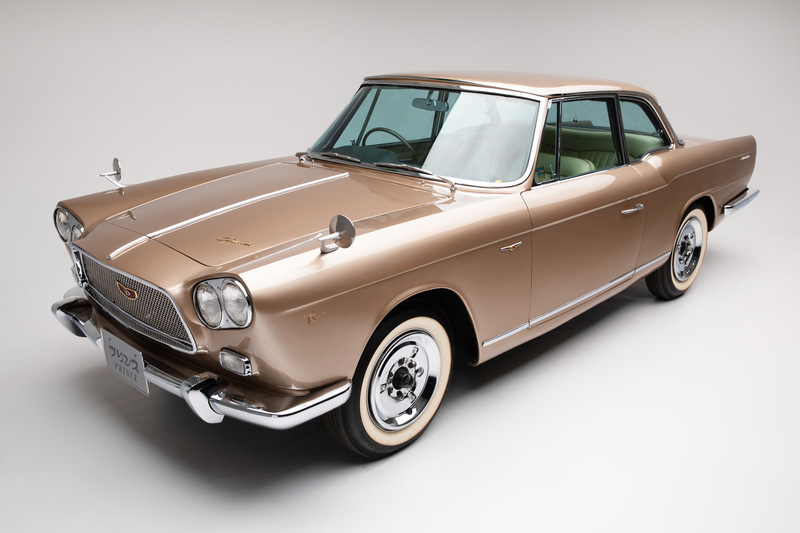 The beautifully preserved Prince Skyline Sport Coupe by Michelotti you see here belongs to the Nissan Heritage Collection. 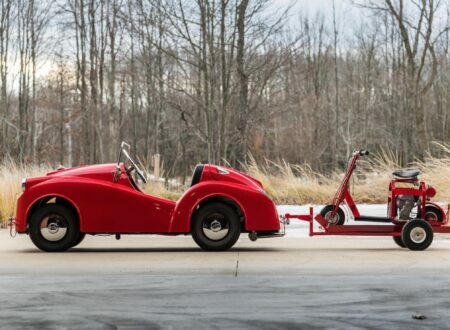 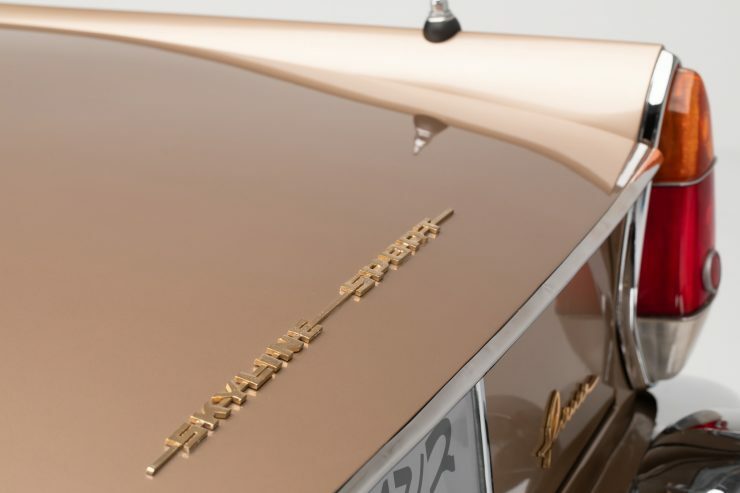 It’s been loaned along with a series of other cars as part of The Roots of Monozukuri: Creative Spirit in Japanese Automaking – a new exhibit at the world-famous Petersen Automotive Museum in California. 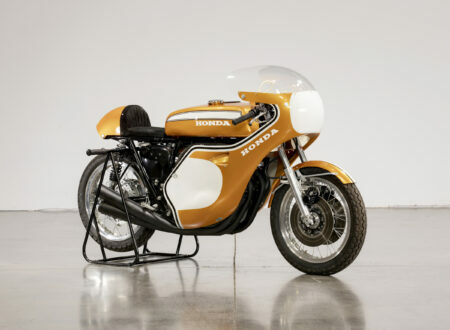 The exhibition started on May 24th, and tickets are on sale now. 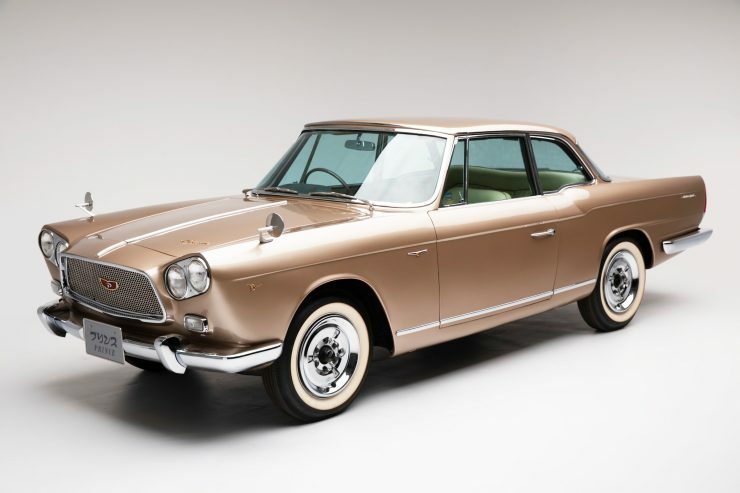 If you’d like to go and enjoy a unique window into 20th century Japanese automaking you can click here to buy tickets online.